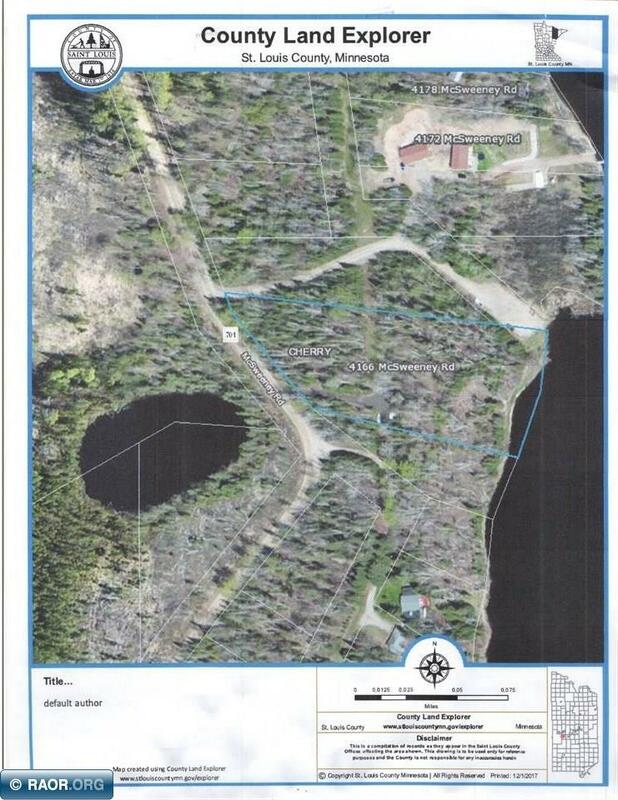 HWY 70 COMMERCIAL LOT - GREAT INVESTMENT OR DEVELOPMENT PARCEL JUST OUTSIDE OF TOWN AND ON THE EAGLE RIVER CHAIN OF LAKES. THIS PIECE IS NOW PART OF THE CITY OF EAGLE . 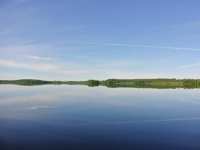 . .
HWY 70 WATERFRONT LOT - GREAT INVESTMENT OR DEVELOPMENT PARCEL JUST OUTSIDE OF TOWN AND ON THE EAGLE RIVER CHAIN OF LAKES. THIS PIECE IS NOW PART OF THE CITY OF EAGLE . 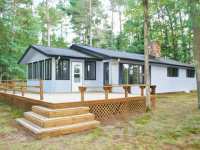 . .
NORTHWOODS OASIS ON HIGH LAKE -COMPRISED OF THE REMODELED 2 BR/3 BA MAIN HOUSE; REMODELED 2BR/1BA GUEST CABIN & NEWLY CONSTRUCTED 3 CAR GARAGE ALL W/WESTERN CEDAR . . . BUILD YOUR CASTLE ON CATFISH LAKE. HERE IS YOUR OPPORTUNITY TO GET ON THE FAMOUS EAGLE RIVER CHAIN. 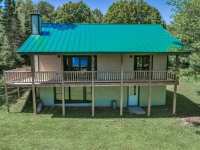 160' OF HARD SAND FRONTAGE AND 1.89 WOODED , ROLLING ACRES. WEST . 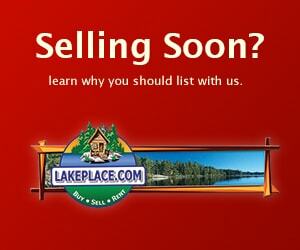 . .
ONCE IN A LIFETIME SUPERB LAKEFRONT PROPERTY- YOU'VE HEARD IT BEFORE, BUT THIS IS TRUE. A PROPERTY . . .
BIG ARBOR VITAE LAKE IS 1,070 ACRES WITH MILES OF UNDEVELOPED SHORELINE OWNED BY THE STATE OF WISCONSIN, AND IT'S THE SETTING FOR THE NEWLY CONSTRUCTED HIGHLAND VIEW . . .
NORTHWOOD BIG LAKE VIEWS AT THEIR FINEST FROM THIS PRIME PIECE OF PROPERTY LOCATED ON THE FENCE . 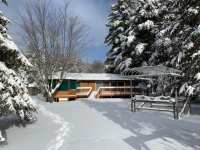 . .
NORTH TWIN PRIVATE RANCH - BEAUTIFUL CEDAR-SIDED RAISED RANCH WITH A 50' WRAP-AROUND DECK FACES SOUTH ON NORTH TWIN. WALK-OUT BASEMENT LEADS YOU 25 STEPS TO 200 FEET OF . . . PERFECTLY LEVEL SAND FRONTAGE, SOUTH FACING FOR ALL DAY SUN AND EXCEPTIONAL VIEWS ON 544 ACRE LOST . 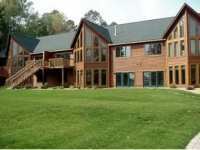 . .
A MILLION DOLLAR VIEW WITH GENTLE ENTRY FROM THE WALKOUT LOWER LEVEL FINDS THIS LIKE NEW OXBOW LAKE SPACIOUS HOME. EXTREMELY WELL CARED FOR & NOW WITH MUST HAVES! NEW . 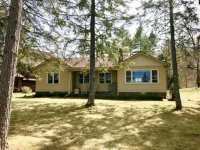 . .
IMMACULATELY RENOVATED HOME ON FOREST LAKE. LARGE CUSTOM KITCHEN WITH OPEN FLOOR PLAN TO THE LIVING AREA. 1ST. FLOOR MASTER SUITE WITH BEAUTIFULLY APPOINTED BATH AND . . . THE VIEW! THE VIEW IS THE FIRST THING THAT WILL STRIKE YOU ABOUT THIS PROPERTY. THE UPPER SPACE OFFERS TWO BEDROOMS, A MAIN FLOOR AND LOFTED MASTER EN-SUITE WITH . . .
COPPERWOOD CONDO #16 THE VIEW SAYS IT ALL...YET THIS PLACE HAS SO MUCH TO TALK ABOUT. ALL OF YOUR . . .
LEVEL GROUNDS - SAND SHORE! 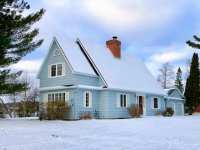 THIS PRIVATE, YEAR-ROUND HOME IS LOCATED ON THE SOUTHEAST SHORE OF BIG . . . 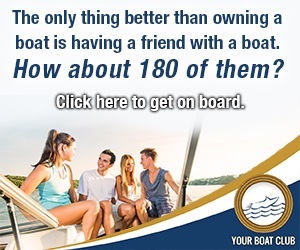 OPPORTUNITY TO SAVE BIG! MUCH OF THE WORK IS DONE AND YOU WILL HAVE A CONDO LIKE NO OTHER. THE . . . STUNNING HOME IN A PEACEFUL LAKEFRONT SETTING. 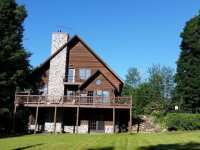 PROPERTY BOASTS APPROX 5 AC & 475+/-' SHORELINE WITH . . . 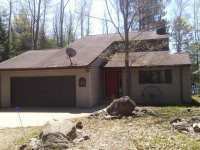 VERY NICE CHALET STYLE HOME ON A LEVEL LOT WITH SAND/GRAVEL FRONTAGE ON THE POPULAR 3 LAKE, TURTLE CHAIN. THE GREAT ROOM AND DINING ARE ARE LAKESIDE WITH GREAT LAKE . 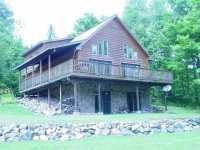 . .
5 BEDROOM 4 BATH BIG PORTAGE LAKE ESTATE. THE PERFECT SETUP FOR THE LARGE FAMILY RETREAT. PRIVACY ABOUNDS WITH NEARLY 6 ACRES AND 200 FEET OF PURE SAND FRONTAGE WITH . 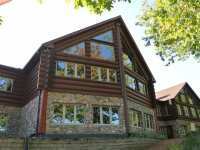 . .
WHERE DO YOU FIND 626 FEET OF FRONTAGE ON A CRYSTAL CLEAR LAKE WITH 9.3 WELL-WOODED ACRES? 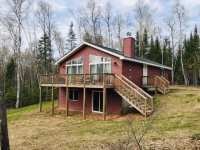 THIS PROPERTY LOCATED ON BIG PORTAGE LAKE, OFFERS PHONE AND ELECTRIC ON SITE . 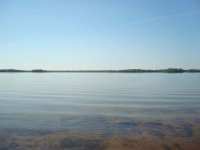 . .
POKEGAMA LAKE PART OF A 10 LAKE CHAIN OFFERS CRYSTAL CLEAR WATER AND INCREDIBLE FISHING AND . 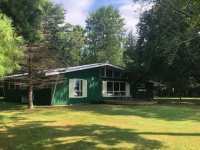 . .
PARK LIKE SETTING, RIPPLE SAND BEACH, LEVEL LOT AND CLASSIC STYLED CEDAR RANCH HOME WITH CATHEDRAL CEILINGS, OVERLOOKING ONE OF THE MOST BEAUTIFUL LAKES IN THE . . .
NEW FURNACE! A LITTLE PIECE OF HISTORY IS AVAILABLE! 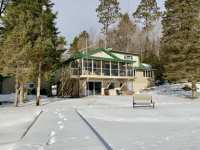 THE HISTORIC GC LODGE ON NORTH TURTLE LAKE IS . . .
NESTLED AT THE END OF A PRIVATE ROAD ENJOY THIS REMARKABLE HOME WITH SPECTACULAR LAKESIDE VIEWS . . . 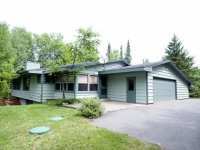 DOUBLE YOUR FUN WITH THIS WELL MAINTAINED HOME AND LOVELY GUEST HOME ON FOREST LAKE! 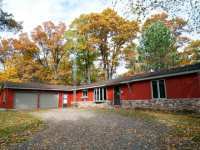 BUILT IN 1976, THE OPEN CONCEPT HOME FEATURES 4BR/2BA, WET BAR, FIELDSTONE WOOD . . . 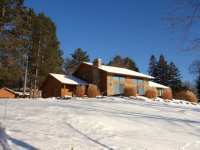 THIS IS THE PROPERTY MANY BUYERS HAVE BEEN LOOKING FOR TO ENJOY THE NORTHERN WISCONSIN LIFESTYLE. 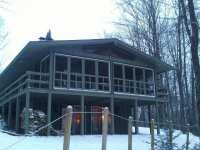 CUSTOM BUILT CEDAR/STONE HOME WITH HUGE FULL LOG INTERIOR FRAMING, . . . THIS IS A WONDERFUL PROPERTY! TWO HOMES CONNECTED BY A 24 FT HALLWAY. LARGER HOME HAS 2 BEDROOMS, . . .
EXECUTIVE WATERFRONT HOME WITH UNIQUE STYLING WITH A TOUCH OF CLASS! THIS TRULY UNIQUE 4BR/3BA . . . 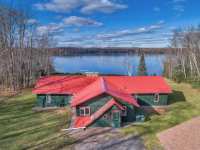 THIS LOVELY NORTHWOODSY CHALET STYLE HOME WITH ITS LARGE YARD AND EASY ACCESS TO 280' OF PURE SAND FRONTAGE IS ON THE VERY DESIRABLE CRYSTAL-CLEAR PRESQUE ISLE LAKE. THE . . .
DIAMOND LAKE, ARBOR VITAE SAYS IT ALL. THIS HOME FEATURES A NOSTALGIC TRIP INTO THE PAST AND A REFRESHING LOOK AT TODAYS MODERN DESIGN. KITCHEN BOASTS OAK CABINETRY AND . 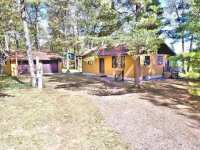 . .
RANCH HOME ON WEST BAY OF POPULAR LITTLE ST. GERMAIN LAKE. THIS HOME FEATURES A NICE LARGE LIVING . . . HERE'S A VERY RARE OPPORTUNITY TO OWN 200+/- FEET OF PERFECT SAND FRONTAGE WITH DUE WEST EXPOSURE . 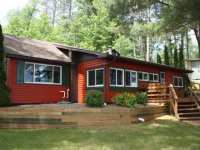 . .
MUSKESIN LAKE LODGE HOME THIS CUSTOM BUILT LOG SIDED, LODGE-STYLE HOME IS LOCATED ON PRISTINE MUSKESIN LAKE IN VILAS COUNTY. THE HOME HAS AN OPEN CONCEPT FEATURING 3 . . . 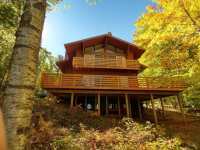 THE KIND OF PLACE WHERE A LIFETIME OF MEMORIES CAN BE MADE- TIMBERLANE LODGE ON THE SANDY SHORES OF . . .
DEERSKIN LAKE! WAKE UP TO THE BEAUTIFUL MORNING SUN & ENJOY YOUR FIRST CUP OF COFFEE LAKESIDE, . 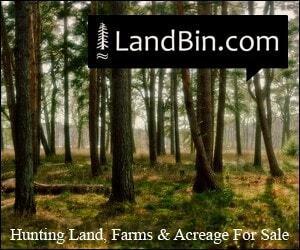 . .
230 ACRE GAME RESERVE IN LAND O' LAKES, WI. 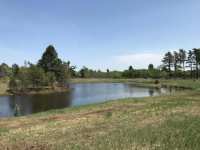 140 ACRES ARE FENCED (10 FEET HIGH) WITH ATV TRAILS THROUGHOUT AND 4 PONDS. 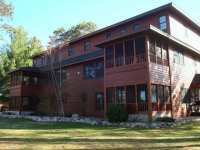 APPROXIMATELY 1600' OF FRONTAGE ON 23 ACRE MARSH . . . 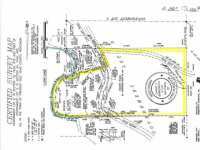 PRICED BELOW FAIR MARKET VALUE SITS THIS 61.85 ACRE VACANT LAND PARCEL WHICH INCLUDES PART OF YOUR OWN 18 ACRE -+, 18 FOOT DEEP PRIVATE POND (LITTLE PINE) WITH PAN & . . .
DEVELOPMENT OPPORTUNITY-LOOKING FOR THE IDEAL LOCATION TO ENJOY ACCESS TO THE CHAIN OF LAKES AND STILL BE WITHIN WALKING DISTANCE TO RESTAURANTS AND SHOPPING? YOU HAVE . . . 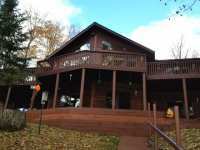 FENCE LAKE HOME FEATURING 4 BR 1.5 BA WITH VINTAGE FLAIR AND ENCOMPASSING 1600 SQ FT. EXCEPTIONAL . 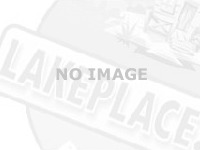 . .
BOULDER JUNCTION GETAWAY ON WHITNEY LAKE! CHARM, PRIVACY, AND PRIME LOCATION COME TOGETHER WITH . 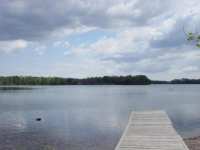 . .
EDGEWATER TRAILS AT NORTH TWIN - ESTATE LOT #2 - THIS ABSOLUTELY STUNNING WATERFRONT LOT HAS 523 FT. OF PERFECTLY LEVEL, SANDY LAKE FRONTAGE FACING WEST! THIS VERY . . . FENCE LAKE CHARMER TIMBER SHORES CONSTRUCTION, ROCK SOLID, YEAR-ROUND, CHALET STYLE HOME, BUILT WITH VACATION HOME EXPLICITLY IN MIND. FROM POINT OF ENTRY THIS HOME . . .
EVERYTHING YOU WANT! 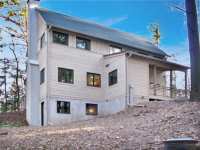 THIS STUNNING RECREATIONAL ZONED 9.64 ACRE PARCEL IS ON THE MOST BEAUTIFUL . 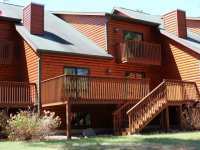 . .
EAGLE WATERS CONDO #108 - IF YOU ARE LOOKING FOR THE "PICK OF THE LITTER" AT EAGLE WATERS BEAUTIFUL KEE-MI-CON LODGE THEN THIS IS IT! THIS RARE CORNER UNIT WITH A . . . 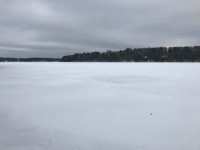 THE BEST LAKEFRONT BUILDING SITE IN THE MINOCQUA AREA!!! 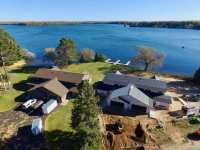 THIS RARE COMBINATION OF ACREAGE LAKE FRONTAGE FEATURES 13.82 WOODED ACRES WITH 335' OF RIPPLE SAND FRONTAGE ON . 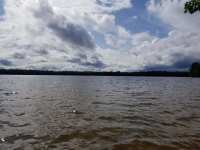 . .
LONG LAKE! 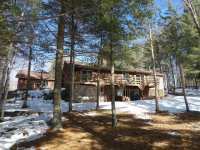 YOU WILL BE LOOKING FOR HENRY FONDA AND KATHERINE HEPBURN AS YOU ENTER THIS CLASSIC NORTHWOODS 5 BEDROOM 3 BATH LOG SIDED HOME, SHADES OF "ON GOLDEN POND." . . . WONDERFUL HOME ON BOULDER LAKE. 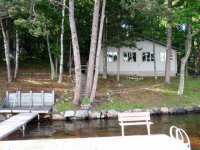 1388 SQ FT HOME, LARGE TWO-CAR GARAGE WITH ADDITIONAL STORAGE OR SHOP AREA .600 SG FT GUEST CABIN DOWN ON THE WATER: GREAT FOR GUEST OR . 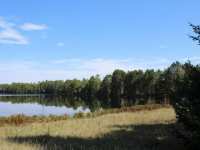 . .
FIRST TIME OFFERED: 13.79 +/- ACRE PARCEL WITH 699' +/- FRONTAGE ON BEAUTIFUL 634 ACRE BUCKSKIN LAKE! ALL SHORELINE FACES WEST FOR THE MOST AMAZING VIEWS & SUNSETS! . . . 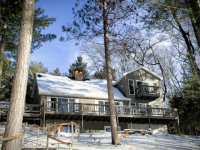 COMPLETELY UPDATED & REMODELED YEAR 'ROUND COTTAGE CONDO ON HIGH LAKE! 1242 SQ FT HOME IS SITUATED . 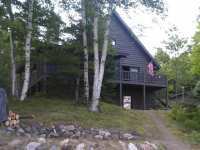 . .
CATFISH LAKE/EAGLE RIVER CHAIN CHARMER- THIS YEAR-ROUND 3-BR LAKESIDE COTTAGE IS PERCHED JUST 40' . . .
GET READY! SAND SHORELINE AND WESTERN "SUNSET" VIEWS ACROSS LITTLE ST. GERMAIN IS JUST THE BEGINNING OF WHAT THIS PROPERTY HAS TO OFFER! CLEAN AND FRESH WITH SPACIOUS . . . 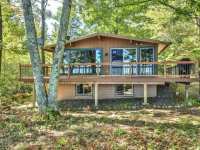 THIS WARM AND COZY FULL LOG HOME WITH A METAL ROOF FEATURES AN OUTSTANDING RAP AROUND DECK, TWO CAR DETACHED GARAGE, AND 121 FEET OF SAND/GRAVEL FRONTAGE AND SOUTHERN . . . WONDERFUL FENCE LAKE RETREAT! IN ADDITION TO THE YEAR ROUND LAKESIDE RANCH HOME, THERE IS A GUEST . 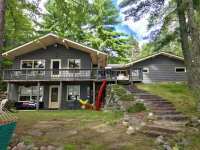 . .
WHITEFISH LAKE HOME - HERE YOU WILL FIND AN ATTRACTIVE, 3 BEDROOM, 2.5 BATH, 1.5 STORY HOME AT THE END OF THE LANE ON WHITEFISH LAKE. 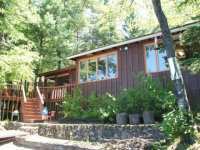 GREAT PRIVACY, SCENIC VIEWS, . 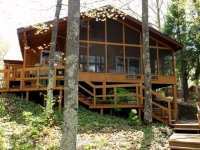 . .
BEAUTIFUL TOMAHAWK LOG HOME ON GORGEOUS AND QUIET MURPHY LAKE. ROOM FOR THE WHOLE FAMILY WITH 3 . . .
A WONDERFUL HOME BUILT BY A QUALITY BUILDER FOR HIMSELF. QUALITY EVERYWHERE YOU LOOK. 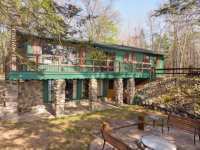 LOCATED ON 200 FEET OF FRONTAGE ON MCCULLOUGH LAKE AND ON A 2.5 ACRE LOT. 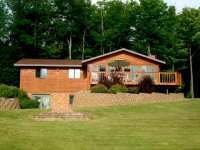 1754 . . .
LITTLE MUSKIE CONDO #3 - LOOKING FOR THE BEST OF ALL WORLDS? 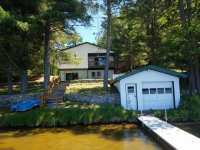 THEN THIS HOME ON THE SANDY SHORES OF LITTLE MUSKIE LAKE IS A MUST SEE. THIS METICULOUSLY DONE CONDO IS ONE . 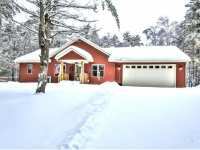 . .
FOREST LAKE HOME - PARADISE FOUND IN LAND O' LAKES! 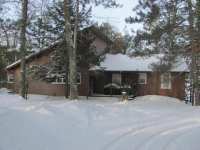 THIS YEAR ROUND 3 - 4 BEDROOM HOME IS LOCATED ON THE NORTH END OF FOREST LAKE AND OFFERS 200 FRONT FEET. ENJOY THE . . . OPPORTUNITY TO OWN A 2+ ACRE LOT ON THE BIG ST. GERMAIN CHAIN! BRAND NEW EAGLE WATCH SUBDIVISION . 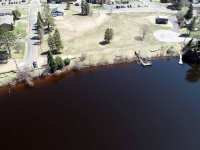 . .
403' OF GORGEOUS SAND SWIMMING FRONTAGE ON OXBOW LAKE. 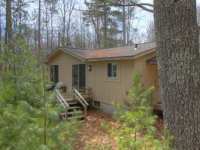 THIS IS AN ABSOLUTELY BREATHTAKING PARCEL WITH SOARING PINES AND HARDWOODS, WONDERFUL VIEWS AND A VERY GENTLE . 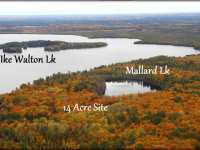 . .
EAGLE RIVER CHAIN PROPERTY LOCATED ON 125' OF FRONTAGE ON SCATTERING RICE LAKE. 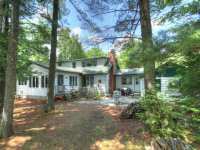 SITTING ON A NICELY WOODED .73 ACRE, 4 BEDROOMS, 2 BATH, UNFINISHED WALK OUT LOWER LEVEL . 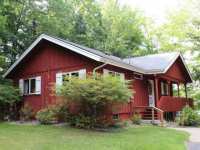 . .
EXCEPTIONALLY NEW YEAR-AROUND 3-BEDROOM, 2-BATH RANCH HOME ON RICE LAKE!! IF YOU LOVE COMFORT, . . .
PI CHAIN PROPERTY W/MANY UPDATES & UNDOUBTEDLY THE MOST BEAUTIFUL LANDSCAPING YOU'LL SEE! 205' . 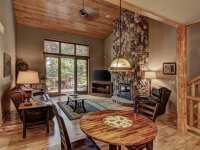 . .
COPPERWOOD CONDOMINIUM #9 - THIS SPACIOUS FURNISHED UNIT WILL ALLOW YOU TO EMBRACE THE NORTHWOODS . . .
SERENITY ABOUNDS! BOUGHT AS A SHELL AND FINISHED WITH QUALITY AND CHARM IS THIS READY TO MOVE IN YEAR ROUND HOME! UNIQUE, SIX SIDED DWELLING ANCHORED ON 200 FT OF SAND . 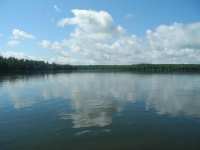 . .
POKEGAMA LAKE PART OF THE FENCE LAKE CHAIN OF 10 LAKES HAS OVER 1000 ACRES FOR YOU TO FISH . 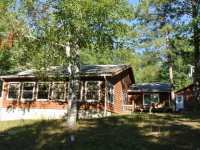 . .
LOG HOME LIVING-LAND O' LAKES-THIS GORGEOUS PROPERTY LOCATED JUST WEST OF LAND O' LAKES WITH EASY . 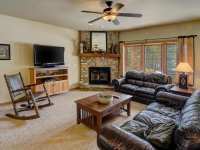 . .
BEAUTIFUL 3 BEDROOM 4 BATH CONDOMINIUM QUIETLY SITUATED ON THE EAGLE RIVER CHAIN. THIS 2500+ SQUARE FOOT HOME IS WONDERFULLY FINISHED. THE LIVING AREA HAS A BEAUTIFUL . 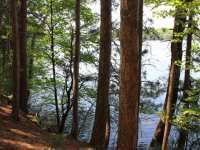 . .
12.2 ACRES & 295' OF FRONTAGE ON HUNTER LAKE! 1ST TIME ON THE MARKET; 2 BEDROOM, 1 BATH FULLY . 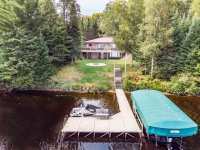 . .
AT THE VERY END OF THE ROAD LIES A CLASSIC NORTHWOODS COTTAGE ON A PRIVATE, SUN DRENCHED PENINSULA THAT JUTS OUT INTO THE TRANSPARENT WATERS OF BIG PORTAGE LAKE. ENJOY . 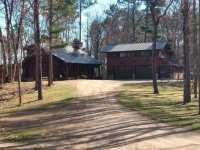 . .
AT THE VERY END OF THE ROAD LIES A CLASSIC NORTHWOODS COTTAGE ON A PRIVATE, SUN DRENCHED PENINSULA . 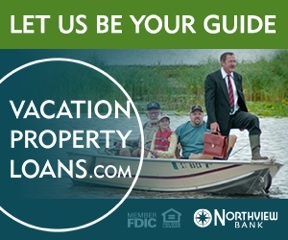 . .
OWN PART OF NORTHERN WISCONSIN'S PREMIERE RESORT! AMAZING INVESTMENT OPPORTUNITY AWAITS AND . 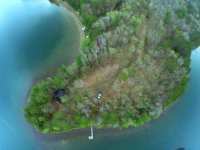 . .
JUST MINUTES FROM DOWNTOWN BOULDER JUNCTION ON BEAUTIFUL OSWEGO LAKE THIS PROPERTY WITH TWO HOMES IS AVAILABLE FOR YOU. THE MAIN HOUSE IS JUST 15 FEET FROM THE WATER FOR . 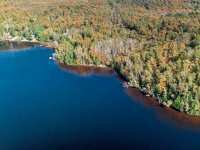 . .
BIG CRAWLING STONE LAKE IS ONE OF THE PREMIER BODIES OF WATER IN THE ONEIDA/VILAS COUNTY AREA AND . . .
WESTERN EXPOSURE ON NORTH TWIN LAKE! THIS 3 BEDROOM 2 BATHROOM HOME IS MOVE IN READY. THE NEARLY LEVEL, GENTLE SLOPE FROM THE HOUSE TO THE 123' OF SANDY SHORE, LEADS YOU . . . 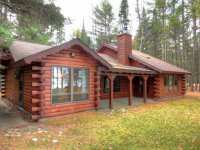 HERE IS A NORTHWOODS HAVEN W/223' OF SAND FTG & WESTERN EXPOSURE ON 235 ACRE LITTLE SPIDER LAKE. . . . 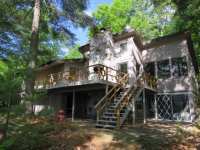 THIS BEAUTIFUL HOME SITS IN AN OLD GROWTH FOREST WITH A SCENIC BOARDWALK LEADING TO MIDDLE . 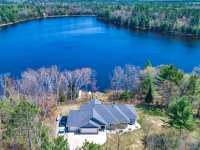 . .
LOVELY 4BDRM, 2 FULL BATH MORTON LAKE HOME WITH PAVED DRIVE AND BEAUTIFUL LAKE VIEWS WAITING FOR A NEW OWNER; HAS A NEWER DRILLED WELL AND SEPTIC. MAIN FLOOR FEATURES AN . . .
COPPERWOOD CONDOMINIUM #12 - APPLY YOUR STYLE TO YOUR HOME AND EMBRACE THE RELAXED LIFESTYLE YOU . . .
A REALLY WELL LOVED HOME. 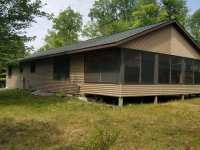 THIS 3BR/2BA HOME SITS ON 100' OF LEVEL SAND FRONTAGE ON TAMBLING LAKE. . . .
DESIRED LAKEFRONT PROPERTY. LEVEL TO WATER BUT COULD BUILD WALKOUT BASEMENT, ON BIG ST GERMAIN . . .
SERENITY NOW! 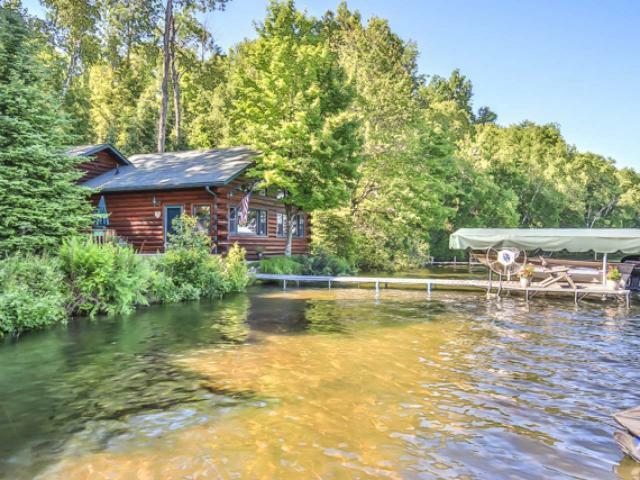 YOU HAVE JUST FOUND THE ANGLER'S DREAM HOME ON THE QUIET SIDE OF THE NORTHWOODS. APPROXIMATELY 1100 FINISHED SQUARE FEET, FINISHED IN THE NORTHWOODS STYLE . . . LISTING HAS CHANGED! DESIRABLE FOREST LAKE, IN LAND O' LAKES! FIRST TIME OFFERED! 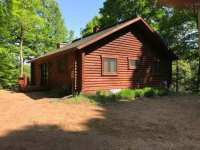 THIS IS A BEAUTIFUL 2 BEDROOM, 2.5 BATH, FULL LOG HOME WITH A LOWER LEVEL WALKOUT. OPEN . . .
COPPERWOOD CONDOMINIUM #8 - THIS FURNISHED UNIT IS IN THE LASALLE BUILDING AND BOASTS FULL VIEWS OF . 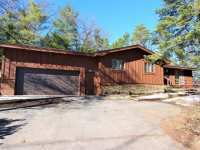 . .
DEERSKIN LAKE HOME - THIS 2+ BEDROOM LAKE HOME IS MOVE IN READY! 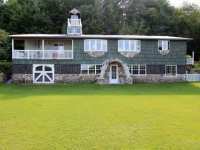 MANY RECENT UPGRADES AND REMODELING THROUGHOUT, ASK TO SEE LIST. IT OFFERS PLENTY OF SPACE WITH A FULLY . 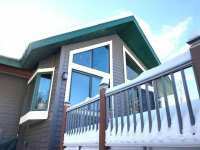 . .
EAGLE RIVER CHAIN CONDO - IMMACULATE 3 BEDROOM, 4 BATH CONDO WITH ALL HIGH END FINISHES ON THE . . . 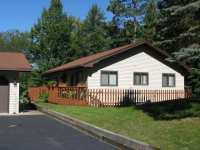 FENCE LAKE SUNSET COTTAGES - THESE CHARMING TWIN COTTAGES HAVE THE MAKINGS OF A WONDERFUL FAMILY . 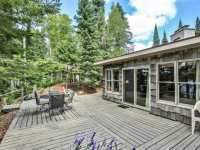 . .
PREMIER HOME IN THE HEART OF THE TRUE NORTHWOODS. 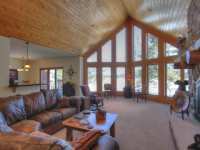 THIS HOME FEATURES CATHEDRAL CEILINGS, CHALET . 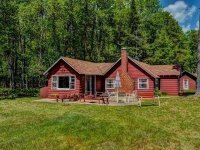 . .
EAGLE RIVER CHAIN OF LAKES HOME! 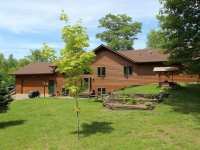 WITH MORE THAN 100 FEET OF LEVEL FRONTAGE ON CATFISH LAKE FROM THE HOME.THIS HOME SITS ON OVER AN ACRE OF LAND WITH AN IRREGULARLY . . . 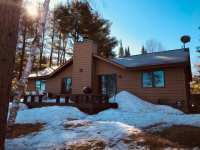 COMPLETELY REMODELED, NORTHWOODS DECOR, 4.5 PRIVATE ACRES & 153' FRONTAGE ON BIRCH LAKE! NEW: ROOF . 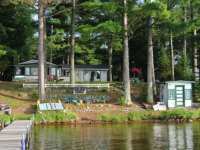 . .
GORGEOUS CAPE COD ON THE COVETED NORTH TWIN LAKE - A CLASS A MUSKY LAKE. FACING WEST, WITH 300' OF . . . MARVELOUS WESTERN SUNSET VIEWS AWAIT YOU ON POKEGAMA LAKE! 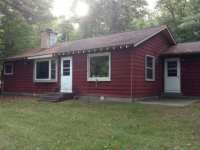 WELL MAINTAINED 3 BEDROOM, 2 BATH YEAR . 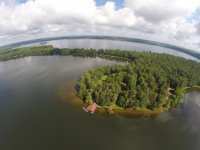 . .
FOREST LAKE HOMES-240' OF WATERFRONT FUN AWAITS YOU ON EXCLUSIVE 468 ACRE FOREST LAKE IN LAND O' LAKES. KNOWN FOR IT'S CRYSTAL CLEAR WATER AND GREAT FISHING, THIS . . . 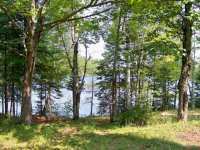 UNPRECEDENTED OPPORTUNITY TO OWN A 1.6 ACRE LOT WITH FRONTAGE ON TWO LAKES ON THE BIG ST. GERMAIN . 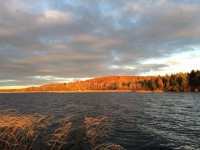 . .
LARGE ACREAGE PARCEL ON SOUGHT-AFTER BIG CRAWLING STONE LAKE. THIS PROPERTY HAS BEEN IN THE SAME . 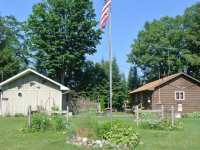 . .
20 Listings in Boulder Junction WI ..
33 Listings in Conover WI ..
104 Listings in Lac Du Flambeau WI ..
9 Listings in Lincoln WI ..
48 Listings in Phelps WI ..
55 Listings in St Germain WI ..
33 Listings in Winchester WI ..
660 Land Listings in Vilas County ..
98 Commercial Listings in Vilas County ..